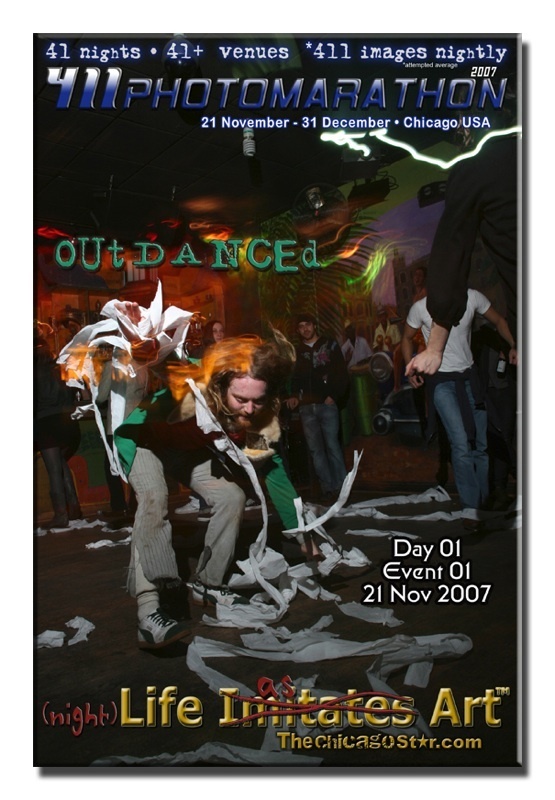 The 411PhotoMarathon™ is a photographic snapshot of Chicago nightlife during the start of the digital revolution. 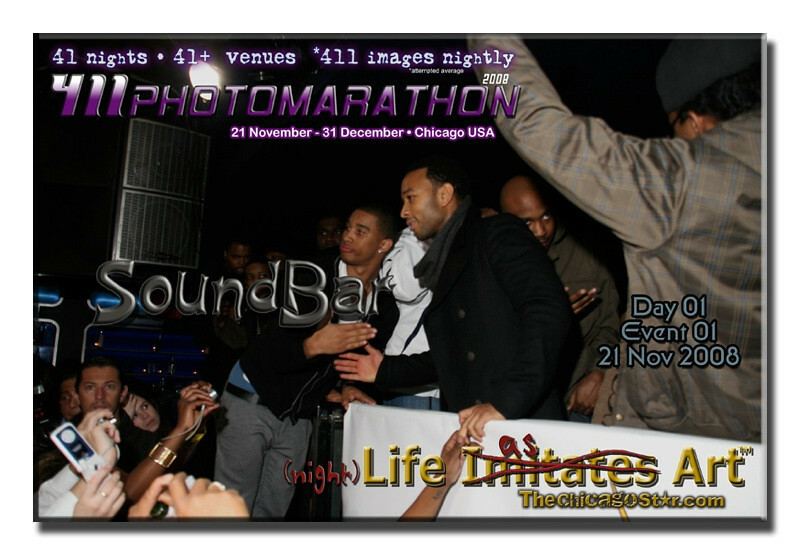 41+ venues, 411 images nightly, every night for 41 nights. It's the most comprehensive overview of Chicago's tastemaking scenes during the turn of the century. 4-1-1 historically, was the telephone number for local directory assistance in the United States and Canada from the 1930's up until the mid 1980's. Here, 411 is symbolic for the 411+ weeks of photographic data that is used as the basis for recognizing "In-Crowd" destinations. 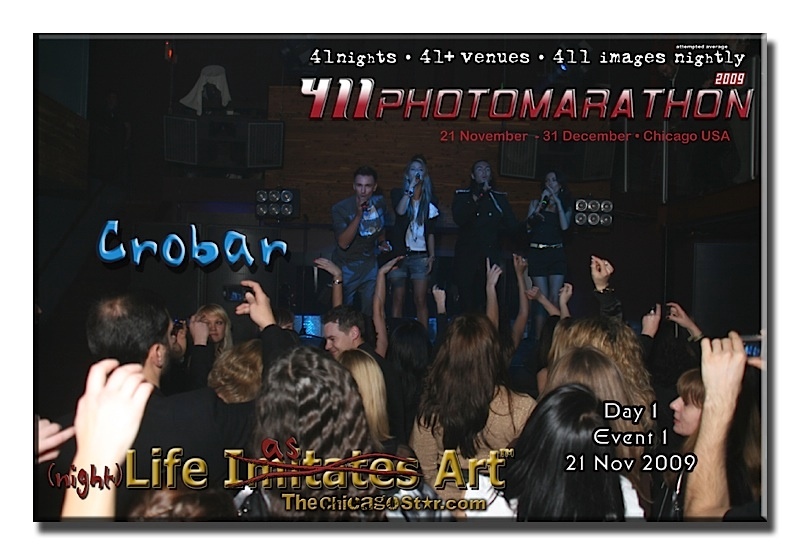 The 411PhotoMarathon™ route combines personal invitations and public notices to Chicago's A-list/In-Crowd events. 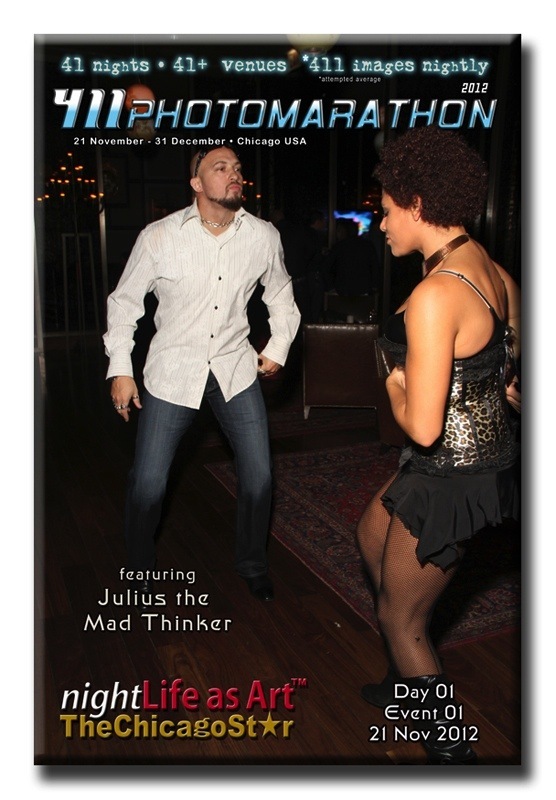 The events featured include exclusive underground art, dance & music events beginning November 21st 12:01 a.m and ending 6 a.m. January 1st. Click a picture to visit 411PhotoMarathons 2007 - 2013.